Fair. Get fast and secure shipping knowing your purchase helps empower our community to transform thier lives through work. The product is clean and appears gently used with minor wear if at all. Fair. 0842339523 Item in acceptable condition including possible liquid damage. As well, answers may be filled in. Lastly, may be missing components, e.g. missing DVDs, CDs, Access Code, etc. Very Good. 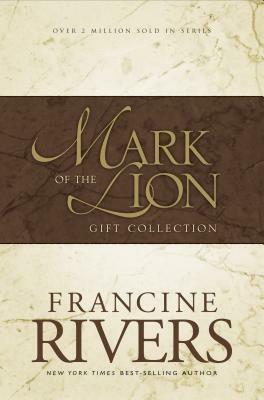 Mark of the Lion Collection by Rivers, Francine, 2005-02-23. Trade paperback (US). Glued binding. 1448 p. Mark of the Lion.